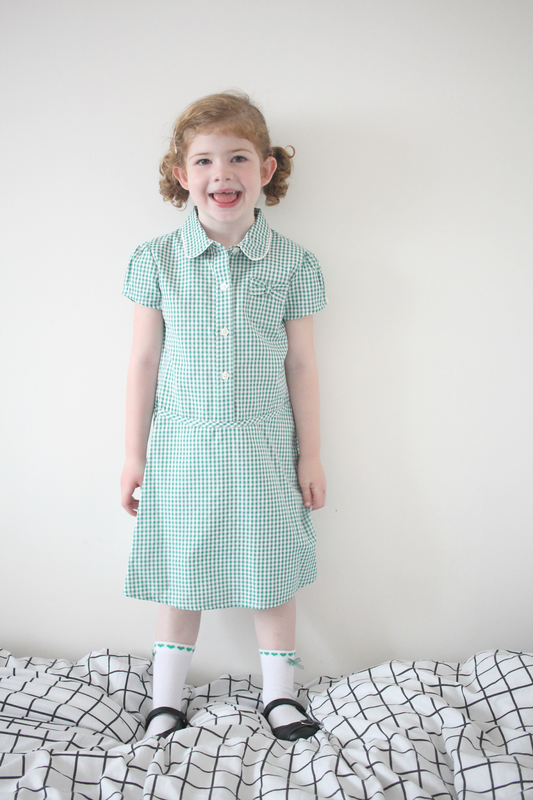 I can't believe how fast the summer holidays have gone by, Amelia will be starting reception class in just two weeks time, as she was in the nursery class at the school last year she has worn a fair share of uniform brands but we've never tried the range from Matalan. 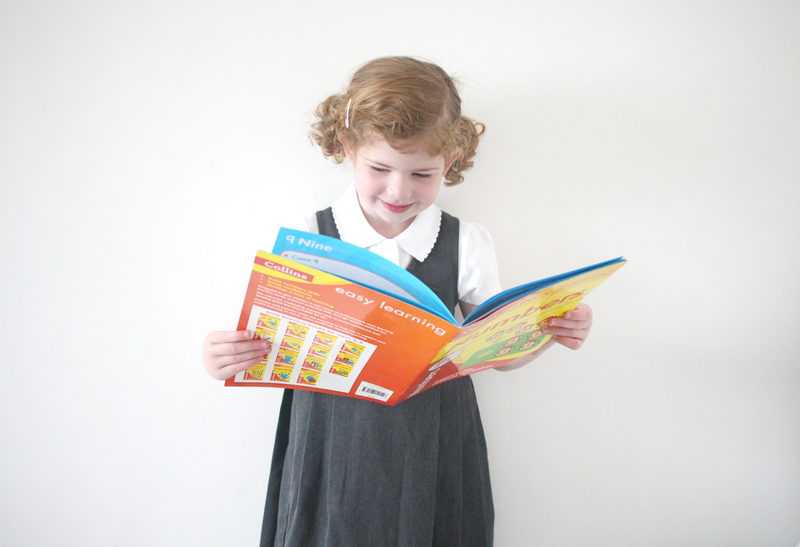 So when we were asked whether we would like to try out their school uniform range I was eager to see whether the quality was as good as others we have tried in the past. 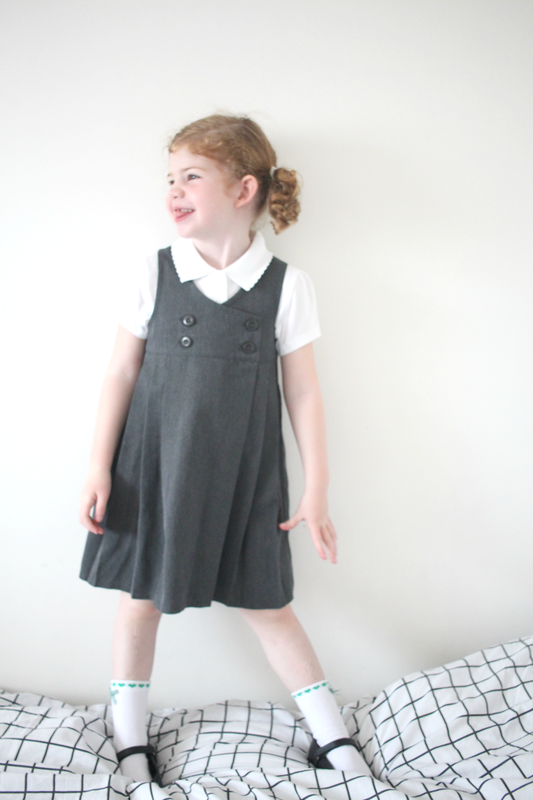 I was pleasantly surprised to see how far £30 would stretch, Amelia isn't keen on wearing school trousers and they don't tend to fit her well so the first item we choose was this grey double breasted pinafore. I ordered this in an size 5 because I knew she would be able to grow into it. 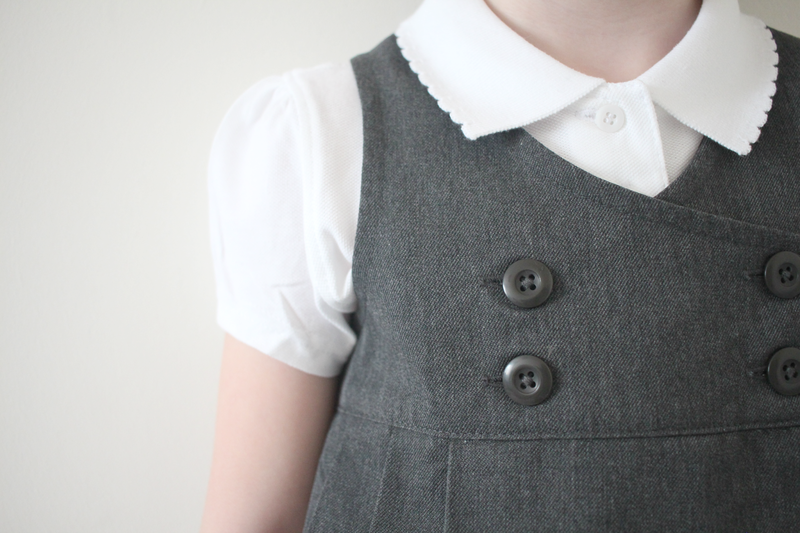 We also chose this grey empire line pinafore as the dresses were under the two for £10 deal. The great thing about this pinafore is the fact that it is tumble dryer safe which is great for over the winter months when you need to wash and dry clothes ready for the next day as we know how mucky kids get! 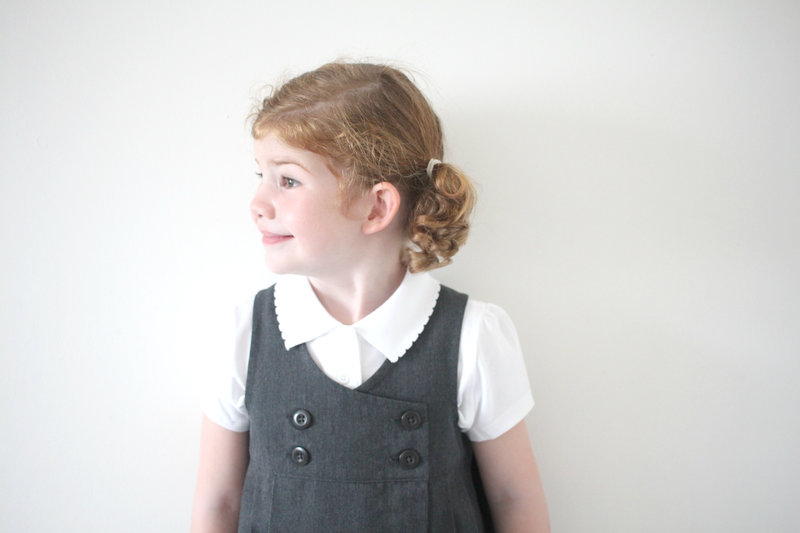 The pinafore has an elasticated back for a more comfortable fit and means it should last a little longer as she grows. 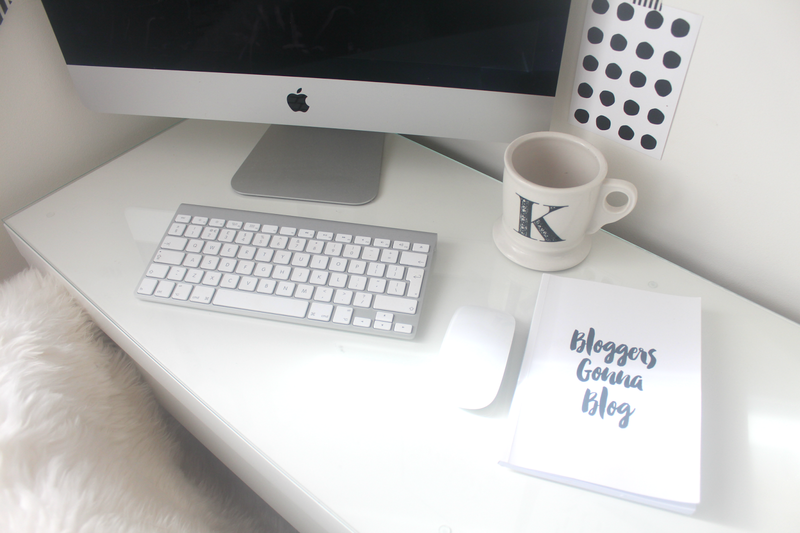 I also love the fact that it has a Teflon stain resistant coating which help repel stains and restricts them from absorbing into the fabric which means they're easy to wipe clean. Both of these pinafores along with many other items from the range are Mumsnet Rated which means that 250 Mumsnetters and their children put their range to the test and would not only buy it again but they would also recommend it to their friends and family too! Next up we ordered some summer dresses as with the other dresses I ordered these in a size 5 and they fit really well and still have a lot of growth in them so will hopefully last until next summer unless she has a huge growth spurt! 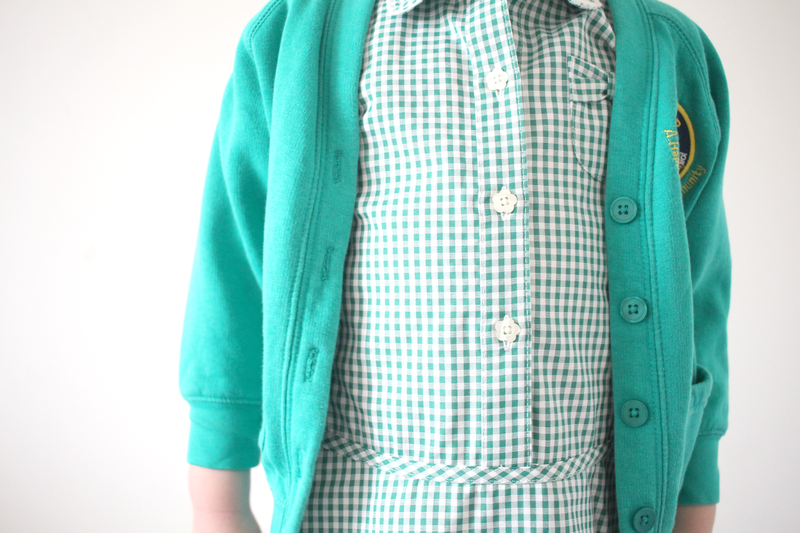 Lastly we chose a pack of two pleated skirts which have an elasticated waist which is great for Amelia's small waist. I always have trouble finding trousers which fit her so by having an elasticated waist means that I can buy them in a smaller size and they'll still fit her instead of falling down. These skirts also require minimal ironing which is great for lazy parents like myself! 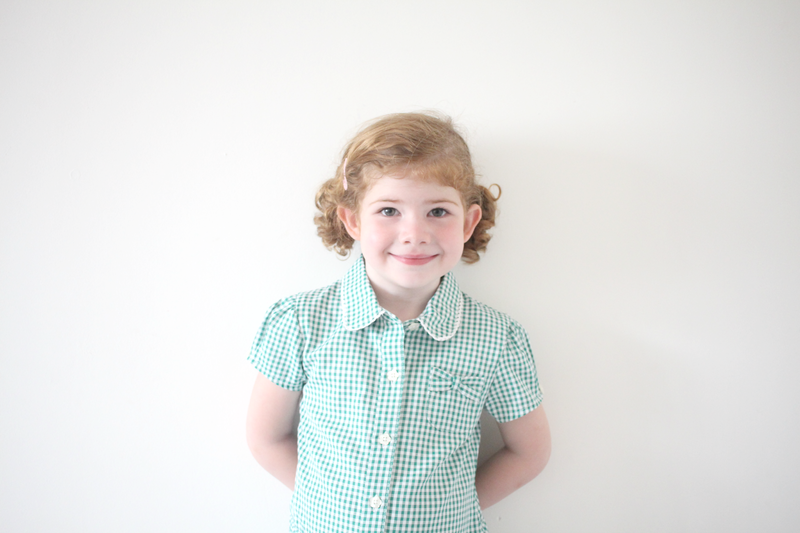 I am really impressed with the quality and price of the school uniform from Matalan and have since popped in store to pick up some polo shirts and a couple of t-shirts and plimsoles for Amelia's P.E kit. I will defintiely be using Matalan for future school uniform purchases. So if you're yet to do the dreaded school uniform shopping trip, why not check out the back to school range at Matalan online from the comfort of your own home to avoid the mad back to school rush! 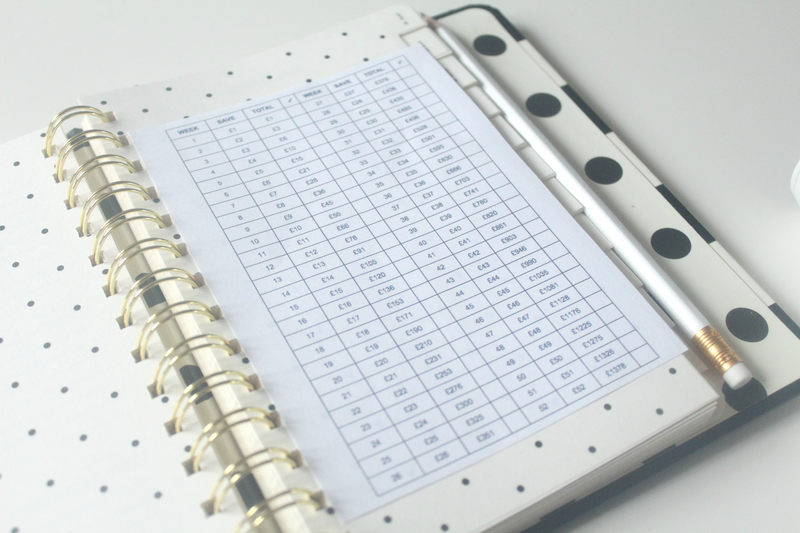 If you are already sorted for the new school term then don't forget that Matalan's school range is available all year round which is great if your kids grow out of their uniform within a few months. 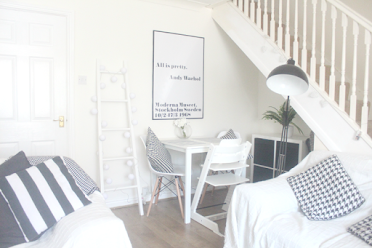 Have you tried the range from Matalan? What do you think? Disclosure - We were sent the above mentioned products for the purpose of this review. All words and opinions are my own and 100% honest.